Air jets, superchargers, turbochargers, bubblers, and blowers are synonymous. Air bubbler systems push air, not water, through their own piping and manifold system. They aren't plumbed to the hydrotherapy jets. 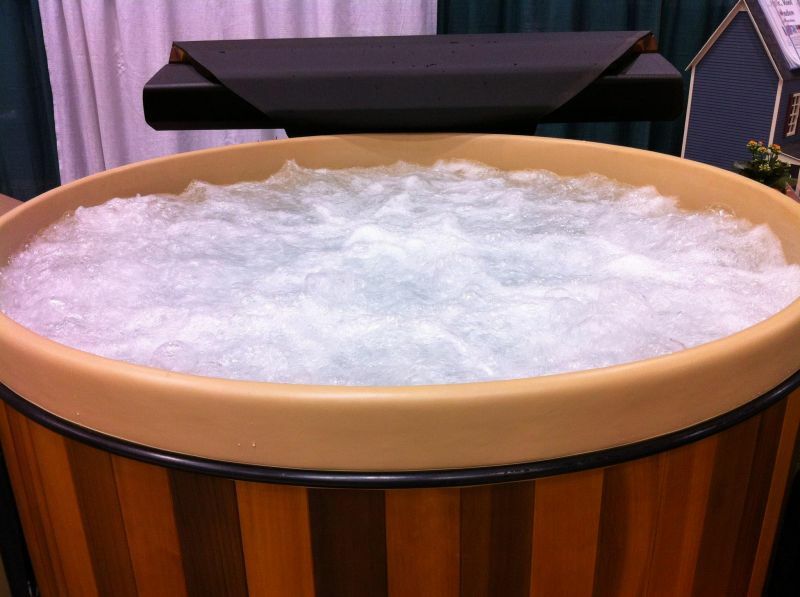 Air exits through many small holes in the spa surface or through a hot tub's air bubbler ring. A 1 or 1.5 Hp blower pushes air through the pipes so it bubbles into the water in the seat area. The bubbles rise up and burst at the surface with vigorous action. The upward movement of the bubbles gives some water movement but the action is much less intense on your body. Hydrotherapy jets massage one small area of the body intensely. Bubblers provide a gentler "tickling" sensation all over. Bubblers also cause a lot of surface disturbance which is great for photographs! Not all spas can have bubblers. Hot Springs and Soft tubs are examples of two that don't. Bubblers are available for all Great Northern® products.